SuperGeeks and Megatrons are the two dance groups who are too represent Bulawayo along with four other solo dancers Ricky Nyoni ,David Cooper and Tylor,Razz during the Jibilika National finals. 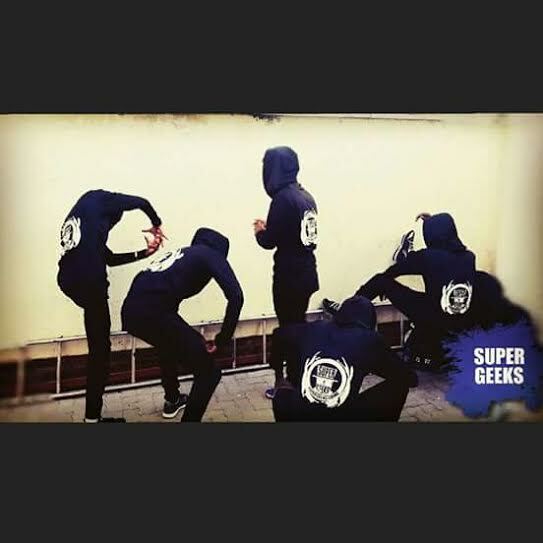 The Supergeeks is a dance crew that is made up five dancers who are come from different townships that are in Bulawayo. 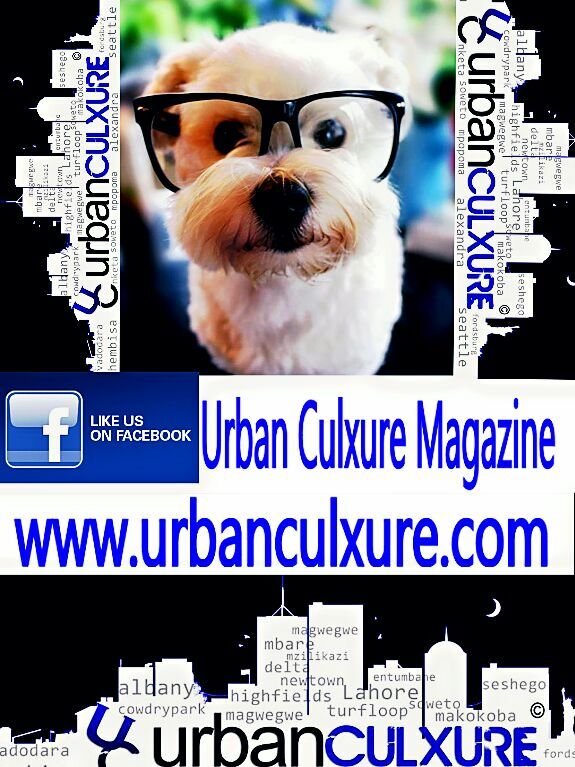 The members of the dance crew are David,Tyler,Pashua,Nigel and Bright. 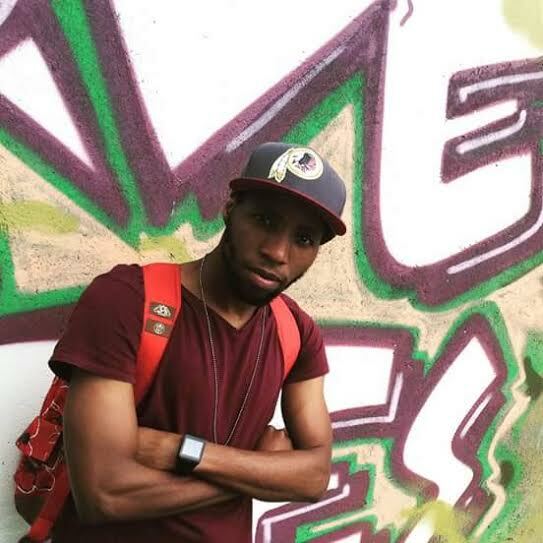 Supergeeks has graced a number of dance stages and have also qualified in a number of competitions since their formation in 2014.Currently they are the B3 Believers,Boppers,Battledance competition winners. During an interview after the Bulawayo Jibilika festival preliminary the crew,promised that they will bring the championship back home,as this is their second time qualifying for the finals. “We will work hard and bring it (championship)home”,said one group member David. Megatrons who also qualified for the finals they said,they believe that they will be crowned 2016 Jibilika festival champions. The crew focuses on the new school hip hop,as for their members are Roby Chirisa,Richard Ncube,Mishael Ndlovu and Tinashe Sean.Besides the Jibilika final that they will face in about two months. Megatrons are to compete for the B3 Believers Boppers Battle dance championship 2016 this year. Four dance crews competed for the two positions and 10 solo dancers for four positions. The event took place at Elite 400 in the city center of the city of Bulawayo. Award Winning Hip-Hop Star Calvin graced the event and performed his latest song ‘My Life’.As he showed support to upcoming dancers. The next stop for the Preliminaries will be Chitungwiza. 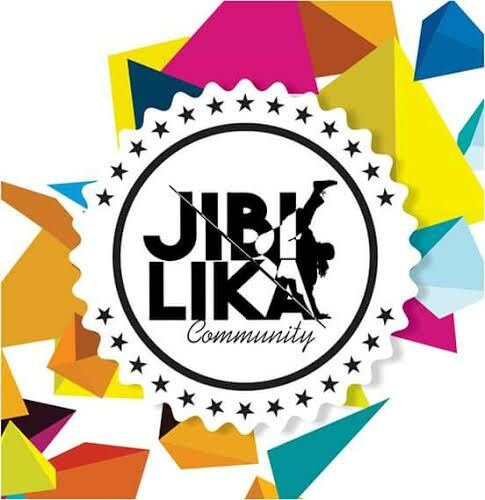 Jibilika Festival this year’s theme is ’empowered’. As for the finals they will be done in Mutare on the 26th and 27th of August. Currently the championship from Bulawayo is Magesh crew.